Based on the beloved children's novel by E.B. White, and with a delightful mixed cast of human and animal characters, this play lovingly tells the story of Wilbur, a little pig saved from an early end by a young farm girl named Fern. As Wilbur learns the ins and outs of the farmyard from the resident animals, we also meet Fern’s family including her brother Avery, her parents and her Uncle Zuckerman who eventually adopts Wilbur and raises him on his farm. 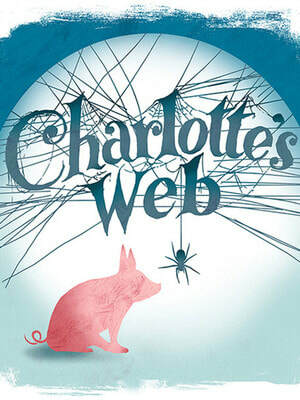 Fern grows to love Wilbur, and at the Zuckerman farm, Wilbur meets the beautiful and intelligent spider Charlotte, who ultimately saves his life with her creativity. A truly wonderful story of the cycle of life, love and friendship, this is a production with roles for all ages and abilities that is not to be missed!